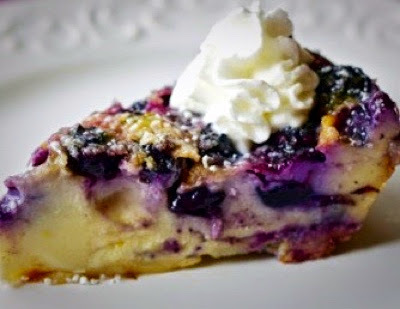 Clafoutis is a french rustic style dessert. It's somewhere between a cake, a custard and a pancake. 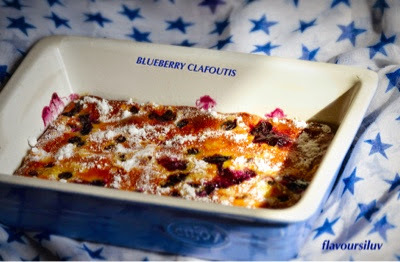 Traditionally clafoutis is made with whole cherries, but it's taste great with berries also. In a blender blend the milk, 1/3 cup of the sugar, eggs, vanilla, lemon zest, salt, cinnamon and flour. 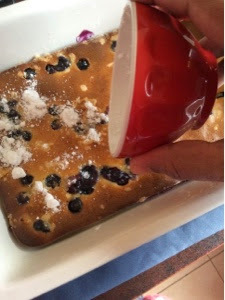 Pour a 1/4 inch layer of the batter in a lightly and evenly buttered baking dish. Place in the oven until batter firms up a bit. 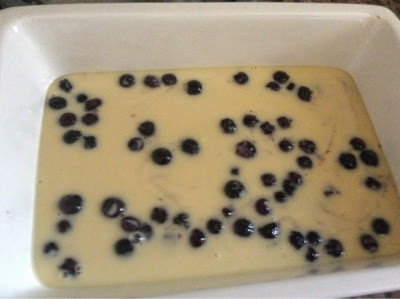 Remove from heat and place berries over the batter. Sprinkle on the remaining sugar, pour on the rest of the batter evenly. Bake at 350 degrees about 45 minutes. The clafoutis is done when puffed and a knife plunged in the center comes out clean. Sprinkle powdered sugar on top. Great served warm.